Heather and Ben currently live in Houston, Texas. 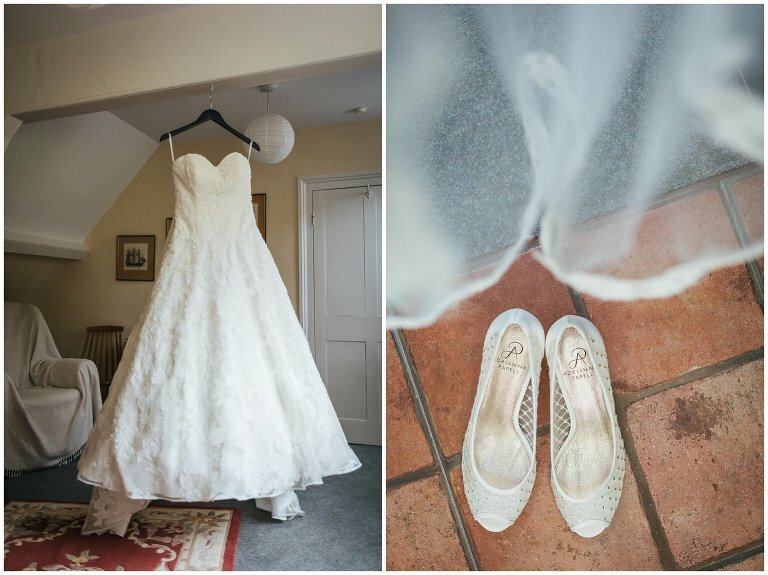 So this gorgeous small wedding was quite an international affair! As a wedding photographer in Wales I’m often photographing at the conventional wedding venues, so it made a lovely change to photograph this quirky and really personal wedding down in Little Haven. The ceremony took place in Heathers mums guest house, which had a wonderful view out over the bay. We had to really contend with the welsh weather all day, strong winds and quite a lot of rain had us diving in and out to get some shots done outside when we could! 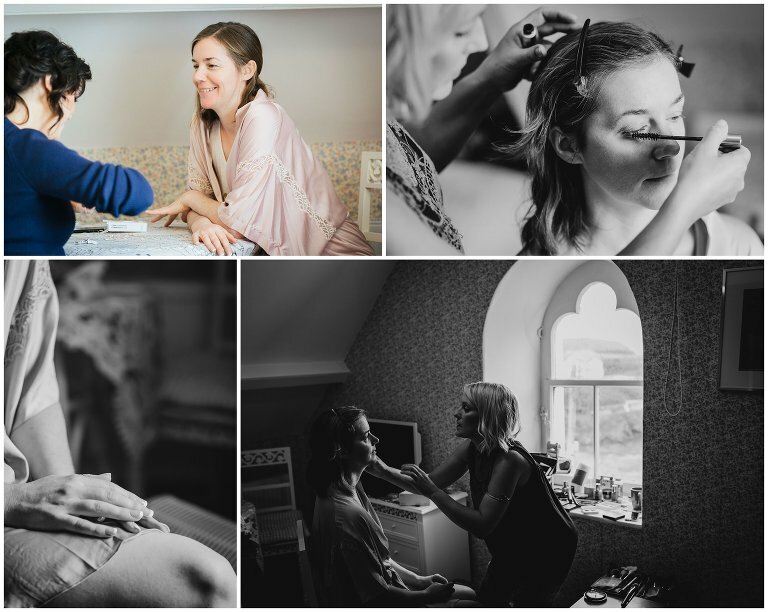 The planning for the day was expertly taken care of by Ness at Togetherness weddings and helped the day to not only run smoothly but looks great too! If you’re looking for a wedding photographer in Wales and are having any kind of wedding then please drop me a message and we can have a chat about your day!